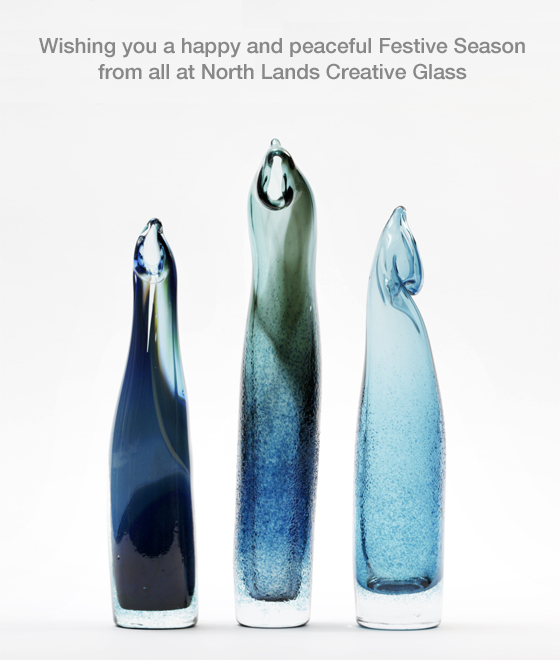 Make festive gifts and get an introduction to glass making in our Christmas Evening Classes. Pendant Making on 14 December and Christmas Decorations on 15 December, 6.30-9.30pm. You will develop glass cutting skills, learn fusing techniques and, in the Christmas Decorations class, also experiment with frits and powders. Both classes are suitable for beginners and include all materials. They cost £30 per class, or book both for £50.